Foot Loose and Fancy Free Boutique: Name That Hat! This is a new hat pattern. 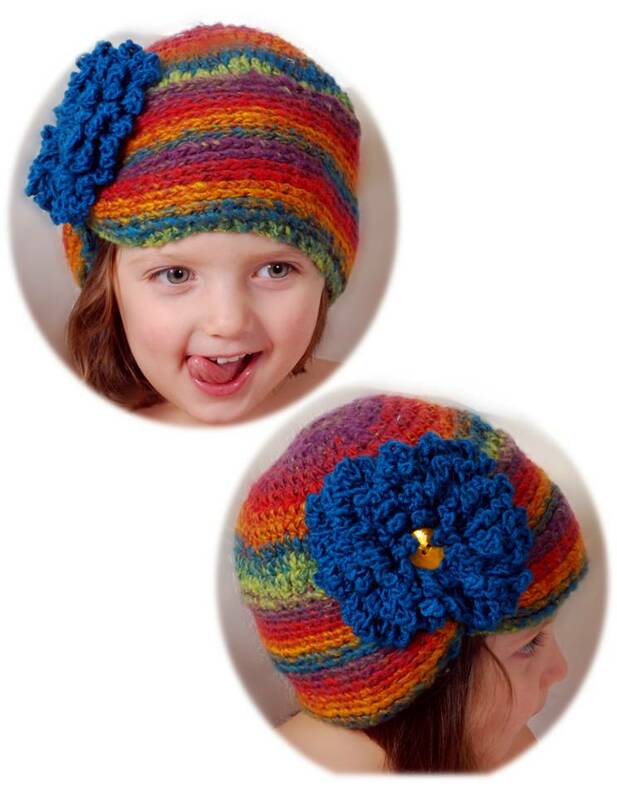 The flower will be included with this hat and several more of my new crochet hat patterns. What is a good name for this hat? All my sewing patterns begin with the word "Sew" but this is crochet so I need a creative catchy name for this hat. Whoever suggest the name that I will eventually use will receive a free pattern of their choice. I will not have this hat pattern ready right away. I am working on my "Sew Lacy" double pillowcase dress pattern this week. Look for it soon!